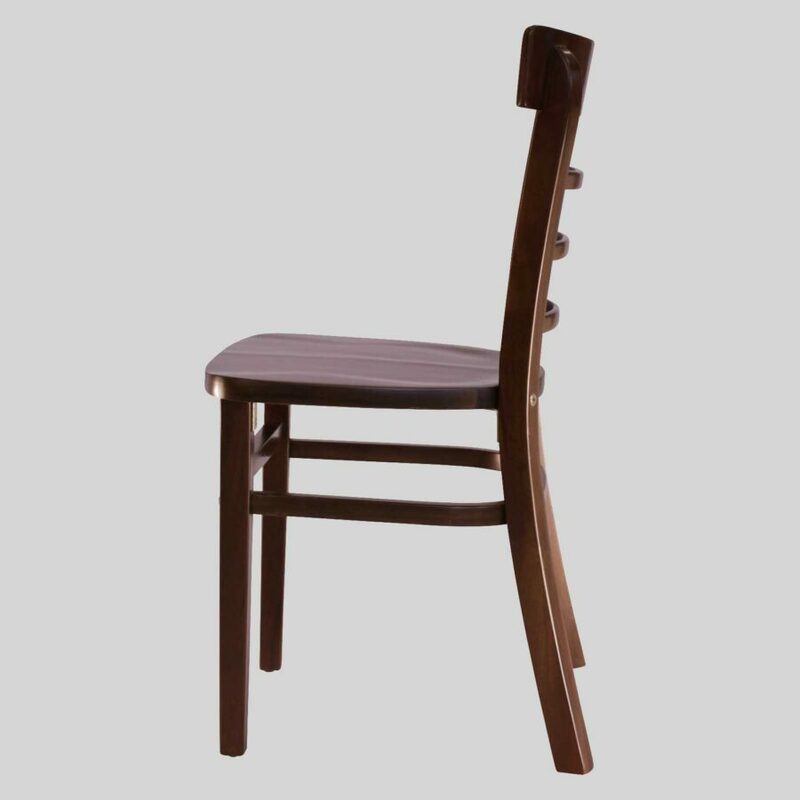 A casual dining, wooden chair for cafes and restaurants with a smaller footprint. Sheridan – a wooden chair perfect for cafes and restaurants with a smaller footprint. 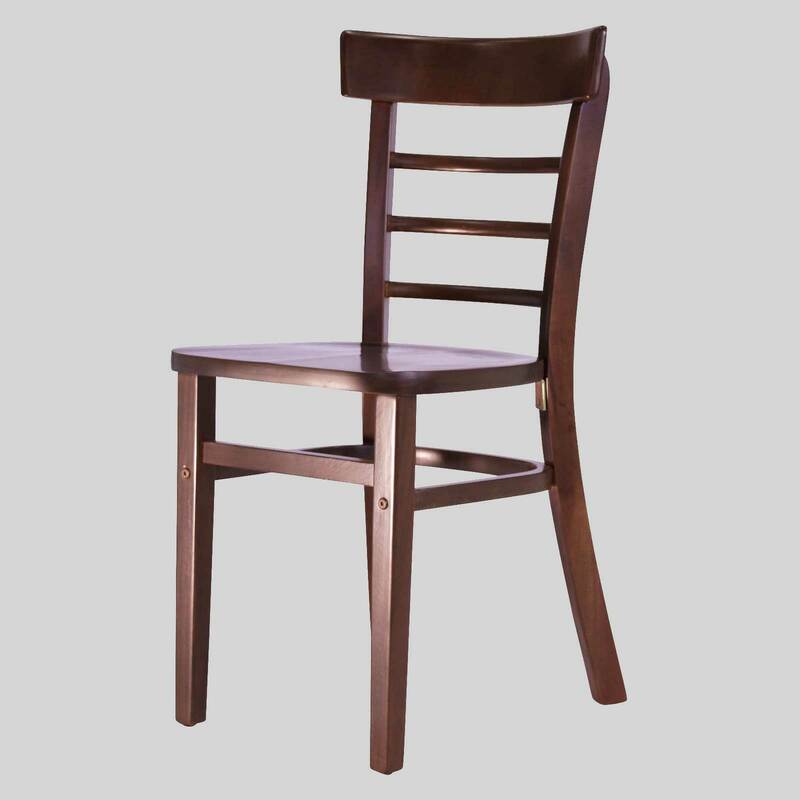 A casual dining chair constructed of hardwood timber, the Sheridan provides a comfortable and supportive dining experience. Possessing extra bracing underneath, the Sheridan is a durable piece and built to last. 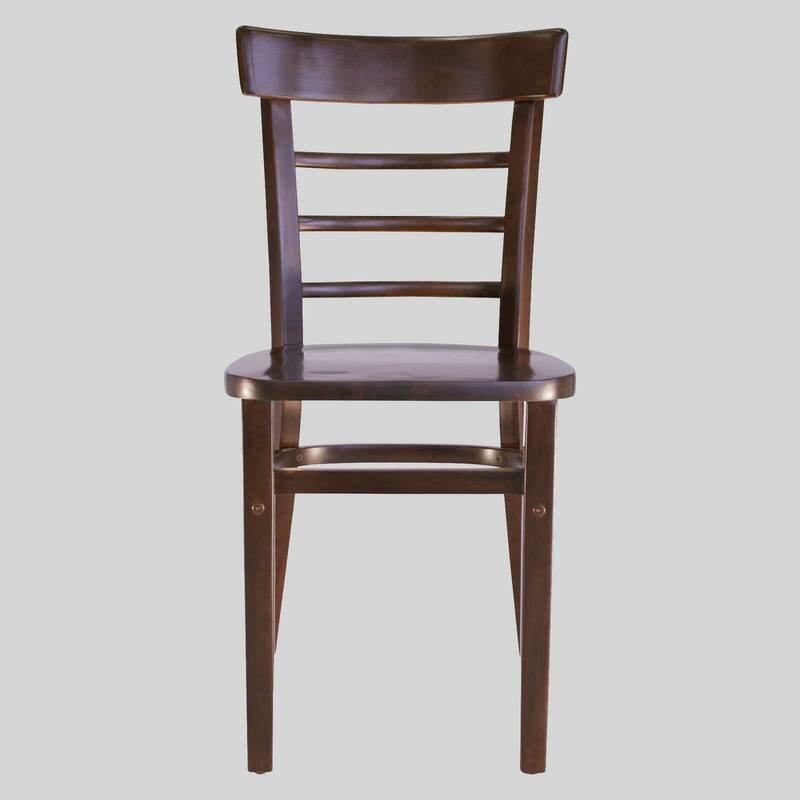 A wooden chair of class and sophistication, you’ll find it fits into many restaurant, bar, cafe and home dining fit-outs.